The Charles River Apparel Style 5591 Women’s Stealth Jacket is available in Women’s Sizes XS-3XL. It can be purchased in your choice of the following colors: 001 Black, 040 Navy, 208 Graphite Heather and 337 Passion Pink. 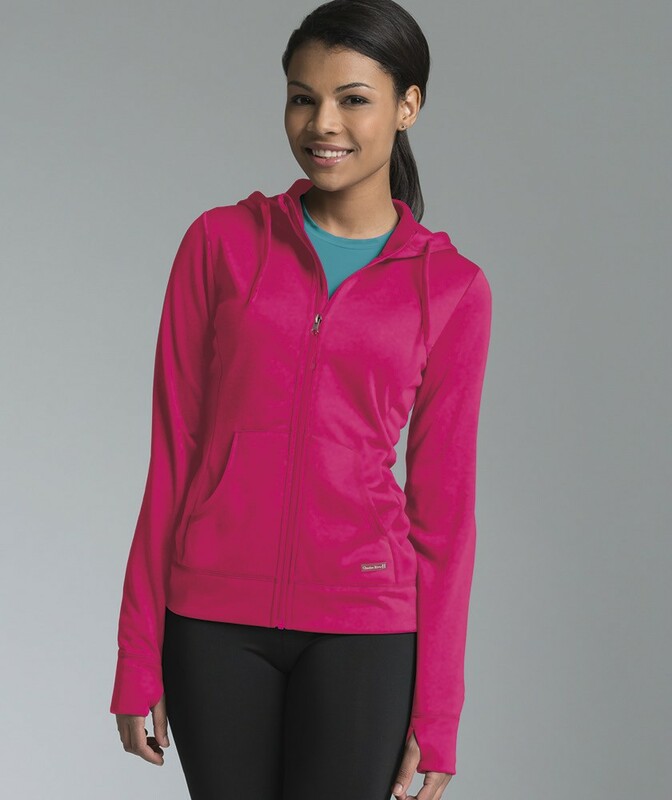 SKU: CR-5591 Categories: Jackets, Products, Women's Clothing, Women's Jackets, Ladies Outerwear, Outerwear, Black, Navy, Grey, Pink Tags: Charles River Apparel, hoodie, jacket Brands: Charles River Apparel.